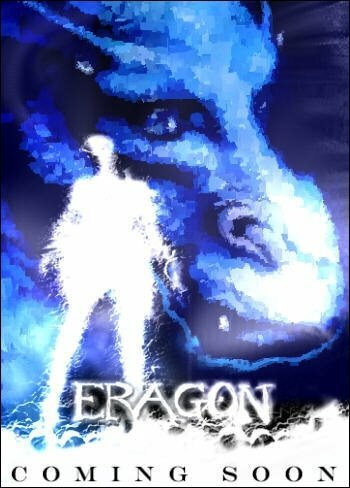 I am such a big fan of children's books, and I love movies - so wonderful for me, two of my favourite books, Stormbreaker and Eragon are being made into movies this year! I can not wait! I loved the Alex Rider spy series by Anthony Horowitz and think it'll make a brilliant movie, and Eragon! Love it. Hey speaking of Eragon, I have a few good friends in Montana who know the guy who wrote those books. Do you know (if I have my facts right) that he was just a teenager when he wrote that book?